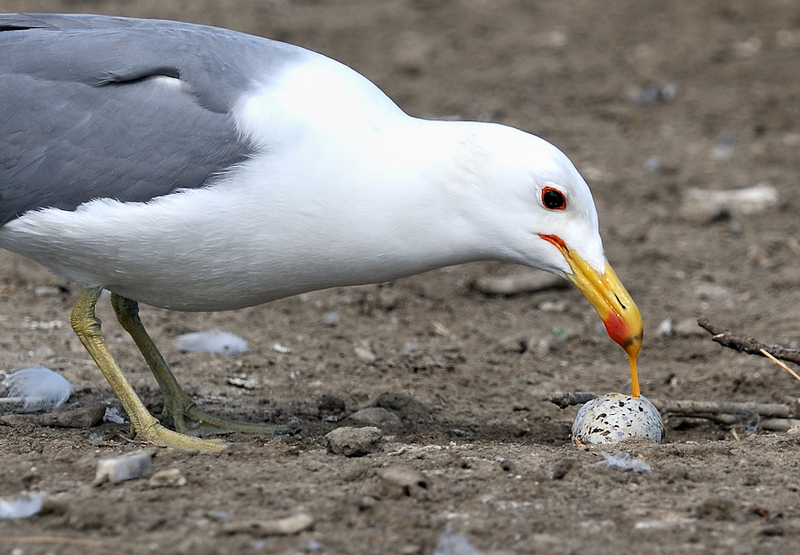 The California gull population in the San Francisco Bay Area has increased by 900 percent since the birds began breeding on bayside salt ponds in 1980. Fueled by easy access to trash at local landfills and parking lots, their unnatural population growth has placed neighboring waterbird species in peril, according to biologists. Julia Scott reports for Crosscurrents on San Francisco’s KALW 91.7 FM.